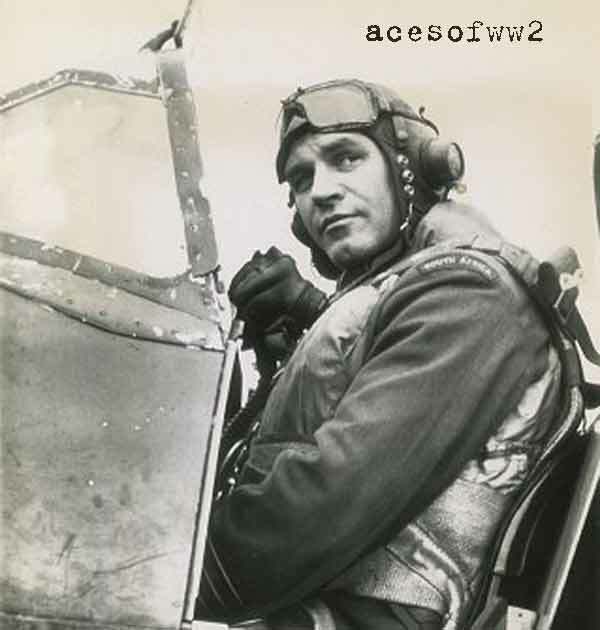 Reading about the Battle of Britain, I came across this list, the Ten Rules of Air Fighting, written by legendary RAF hard nut and Spitfire ace Adolph “Sailor” Malan. They were pinned up all over RAF Fighter Command. Wait until you see the whites of his eyes. Fire short bursts of 1 to 2 seconds and only when your sights are definitely ‘ON’. Whilst shooting think of nothing else, brace the whole of the body, have both hands on the stick, concentrate on your ring sight. INITIATIVE, AGGRESSION, AIR DISCIPLINE, and TEAM WORK are the words that MEAN something in Air Fighting.